Forza Horizon 4 is now available worldwide should you have pre-ordered or purchased the Ultimate Edition. 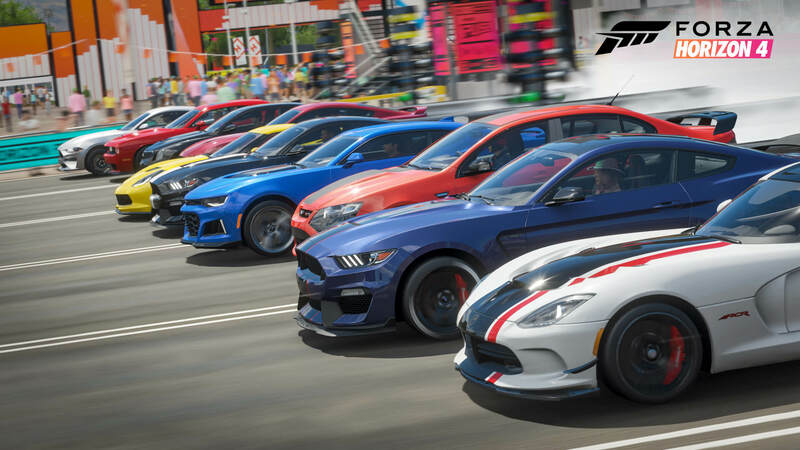 Included with the package is four days of early access ahead of the general release date on October 2nd, as well as the Forza Horizon 4 Car Pass, the VIP Membership, the Formula Drift Car Pack and the Best of Bond Car Pack, alongside two post-launch expansions. 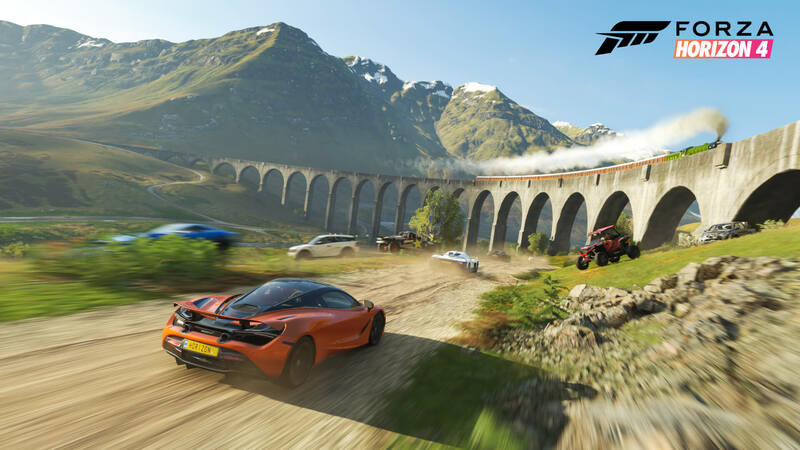 Unfortunately, early access is not available to Xbox Game Pass members – they will also need to wait until Tuesday before they can discover the open-world beauty and fun of Forza Horizon 4. In addition, Forza Horizon 4 is an Xbox Play Anywhere title, so if you’ve purchased a digital copy of the game, you’ll be able to enjoy it on both Xbox One and Windows 10 PC at no additional cost – and this naturally applies to the Ultimate Edition as well. Forza Horizon 4 can be purchased digitally from the Microsoft Store and online retailers worldwide. You can also order physical copies of the Standard and Ultimate Editions of the game should you prefer an actual copy you can hold in your hands. If you’ve pre-ordered a physical edition, then you can expect it to arrive today if it’s the Ultimate version – and it’ll come with a beautiful steelbook and sleeve, or on Tuesday if you opted for the Standard Edition. The first few hours of Forza Horizon 4 will you walk you through all four of the game’s seasons as you experience how they change and evolve the open-world landscapes of beautiful, historic Britain. Following this, you’ll be thrusted into the shared world of Horizon Life, where seasons, weather conditions and time-of-day are shared among all 72-players in your session. The season will change every Thursday, introducing new cars, events and challenges to enjoy each time it happens. The first season available to players is Summer before transitioning to Autumn next week. In addition, the first two rides of the Forza Horizon 4 Car Pass are also now available to players, and these include the 2017 Koenigsegg Agera RS and the 1962 Triumph TR3B. However, launch date is truly only the beginning, as developer Playground Games will release its first major content update for Forza Horizon 4 on October 25th. This will introduce the eagerly-awaited Route Creator that will allow players to map-out and design their own custom race event courses. 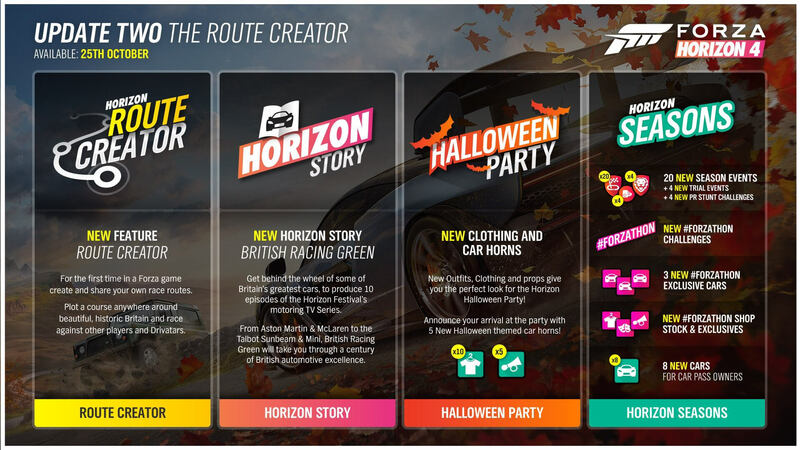 It will also include a new Horizon Story titled ‘British Racing Green,’ which will see you get behind the wheel of British automobile legends to help produce episodes of the Horizon Festival’s new motoring show. New clothing items and horns will also be introduced with this update that are themed around Halloween, and like every week, there will be even more fresh seasonal content to enjoy like new events, challenges, exclusive cars, and more. You can also claim Forza Rewards for Forza Horizon 4 beginning today. Once you’ve reached Autumn in the prologue experience, you should be gifted all your initial rewards based on your progression and dedication to past Forza titles. Weekly credit bonuses are also made available every Friday for all Forza games on Xbox One, and these can be claimed via the Forza Hub app or the official Forza Motorsport website. 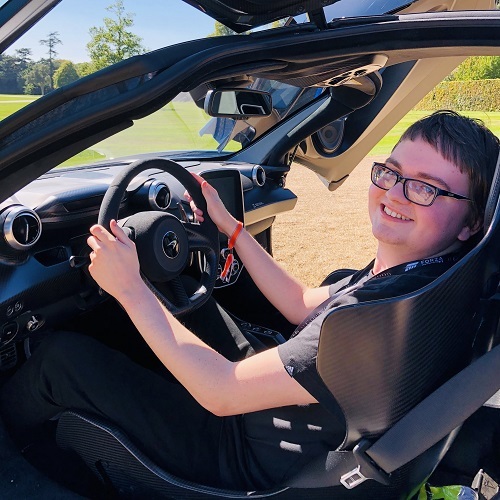 This week, Microsoft, Turn 10 Studios and Playground Games celebrated the worldwide launch of Forza Horizon 4 from the Goodwood Estate, the spiritual home of car culture in Britain. During an Inside Xbox special to mark the event, Microsoft also debuted the spectacular Forza Horizon 4 launch trailer, which you can check out below. The video highlights how dynamic seasons evolve and change everything in beautiful, historic Britain as you experience the world’s greatest automotive festival in a delightfully spontaneous shared open-world experience. It’s also backed by the song ‘Satisfied (feat. MAX)’ by Galantis. In addition to the above, Hospital Records has announced that in collaboration with Microsoft Studios, it will be releasing its first ever exclusive and bespoke soundtrack for Forza Horizon 4. Hospital debuted a selection of brand-new music in the open-world racer, featuring as an in-game radio station in a Forza Horizon title for the third time. In this soundtrack release, you’ll be able to enjoy 20 exclusive and original songs produced solely for Forza Horizon 4. The Hospital Records radio station in the game is hosted by label head honchos London Elektricity and Chris Goss, with featured artists including Metrik, Fred V & Grafix, Etherwood, S.P.Y, Logistics, London Elektricity, Kings Of The Rollers, and more. All their latest tracks will be available exclusively in the ‘Forza Horizon 4: Hospital Soundtrack.’ The full soundtrack will be released digitally and on streaming platforms on October 26th, with six tracks being made available on an exclusive limited-edition vinyl release. You can pre-order the vinyl directly from Hospital Records, whilst the digital soundtrack is available to pre-purchase today on Apple Music, Amazon, Google Play, and Spotify. But as always, there’s more to come – lots more in fact. From all the upcoming content updates and weekly seasonal changes to even post-launch expansions, there’s a lot to look forward to and be excited about over the weeks and months ahead. The festival that never ends has finally arrived, and we’ll be covering how it continues evolve here on FullThrottle Media in our post-launch content for Forza Horizon 4. Don’t go anywhere, Horizon is here to stay.